This course is a great choice for learning how to complete surgical implant placement with a biofunctional approach for excellent outcomes. 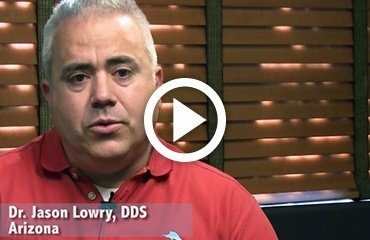 This course will instruct you on properly diagnosing and treatment biofunctional disorders to ensure optimal, long-lasting results for your patients. Our focus and philosophy at Advanced Prosthetics Institute is on teaching you to prevent, rehabilitate, and restore damage caused by biofunctional disorders. Contact us today to learn more! Welcome to Advanced Prosthetics Institute located in Prescott, Arizona! Dr. Jason C. Campbell and our experienced staff are dedicated to helping you improve your smile. Together with our highly trained staff, Dr. Jason C. Campbell is committed to meeting all of your dental needs and goals! The dental team at Advanced Prosthetics Institute is eager to help you and your family achieve optimal oral health. 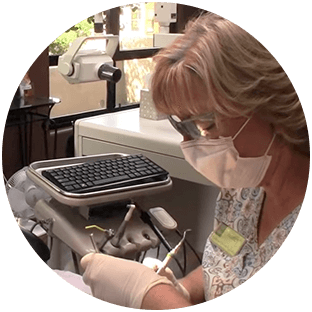 We are proud to provide comfortable, painless dental care to all of our patients, and we are pleased to offer both cosmetic and restorative dentistry. Whether you are in need of a simple cleaning or a complex treatment, we are certain that we can meet your needs to restore your oral health. 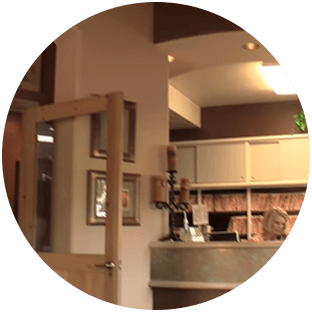 We invite you to browse our website, call us, or visit us in Prescott, Arizona to learn more about our dental practice and our services. Dr. Jason C. Campbell and our highly skilled team are always ready to help you maintain and improve your smile! Advanced Prosthetics Institute is designated as an Approved PACE Program Provider by the Academy of General Dentistry. The formal continuing education programs of this program provider are accepted by AGD for Fellowship, Mastership and membership maintenance credit. Approval does not imply acceptance by a state or provincial board of dentistry or AGD endorsement. The current term of approval extends from 5/1/2017 to 4/30/2019. Provider ID# 376369. 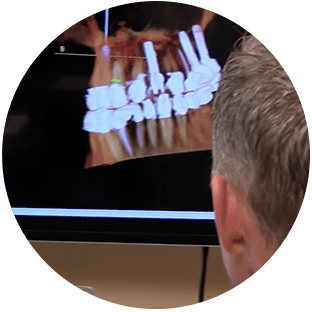 Advanced Prosthetics Institute is a continuing education program for dental professionals interested in improving their existing skills and adding specialty dentistry to their practice. Call today to learn more! Dr. Jason C. Campbell provides instruction to dental professionals, covering all oral and systemic care solutions from hygiene to surgeries. Contact our office today to register for our courses! Our courses on oral and systemic care can help you transform your practice and add specialty services to attract more patients and more complex cases. Call Advanced Prosthetics Institute today to learn more! Please follow this link to review the schedule of our upcoming courses. For more information, please contact our office. 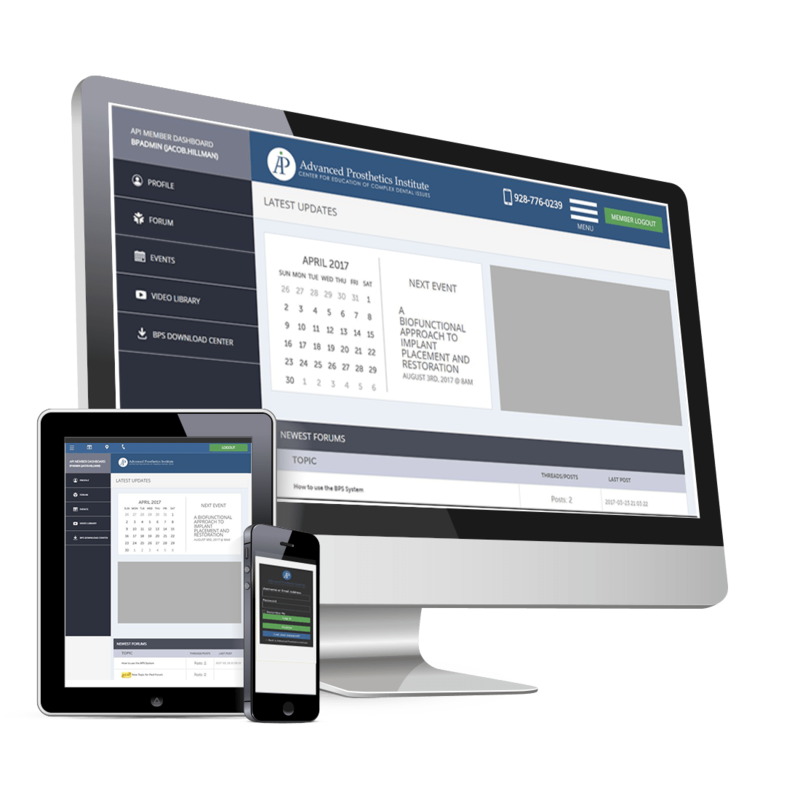 Explore Advanced Prosthetics Institute’s resources to learn more about our continuing education courses for specialty dentistry! Dr. Jason C. Campbell can answer your questions! Call today to speak with our dental instructor. Use our form to discuss your questions with Dr. Jason C. Campbell and other dental professionals! 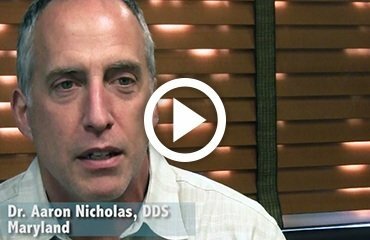 Please explore our video library for education videos on oral healthcare topics! Find Advanced Prosthetics Institute on social media to learn more about our specialty courses! 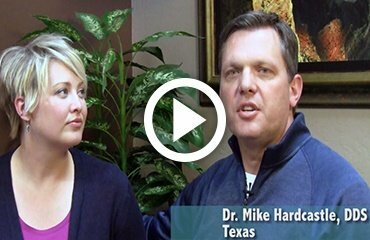 The Biofunction Practice System contains everything you need to grow your practice. Contact us today to learn more about this product!